ACREW St. Maarten was a two day festival of learning and professional development. Specialist workshops for every role onboard including medical refreshers, splicing, fueling, rum tasting and building your own financial plan. 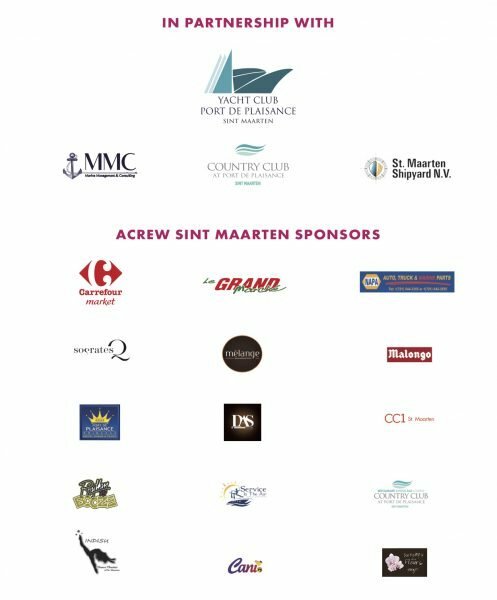 ACREW and Yacht Club Port de Plaisance partnered to bring superyacht crew an event that not only facilitates learning but also celebrates the knowledge, amenities, expertise and diverse culture St. Maarten offers. Attendees were treated to a traditional Caribbean breakfast on both days, as well as lunches, crew drinks and barbecues. ACREW St. Maarten provided plenty of opportunity for crew to learn, share, socialise and network. The finale was the Prohibition Crew Party; a 1920’s evening with dress, drinks and dancing dedicated to the golden age of flappers and flat caps. Some workshops were helping to get crew in the mood for the big party including a 1920’s style dance class, prohibition styled cocktail making, cigar rolling and a DJ workshop! All were great opportunities for everyone onboard to learn how to offer guests and owners something extra. ACREW and Yacht Club Port de Plaisance were pleased to offer this wonderful opportunity free to all superyacht crew on the island. Water Taxi’s ran from 830 till late from various pick up points. Please click here to see pick up points.